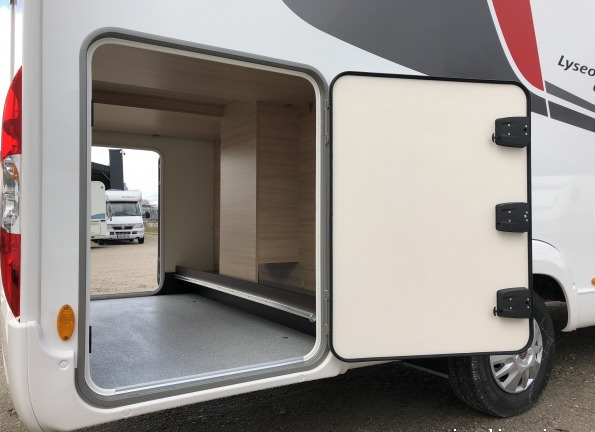 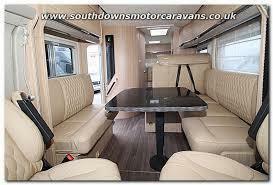 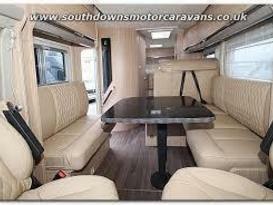 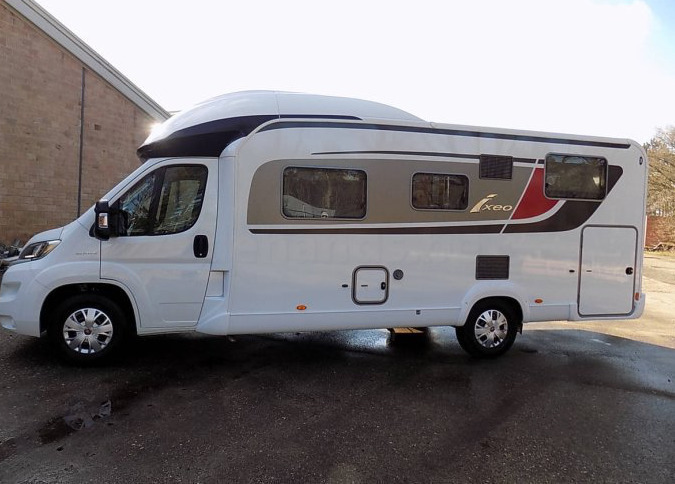 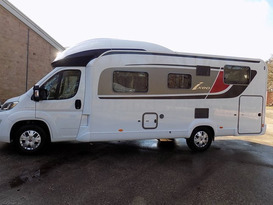 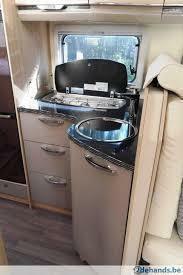 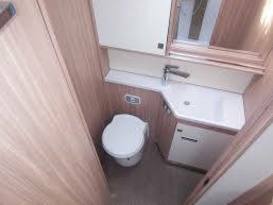 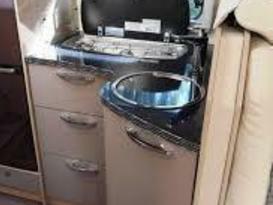 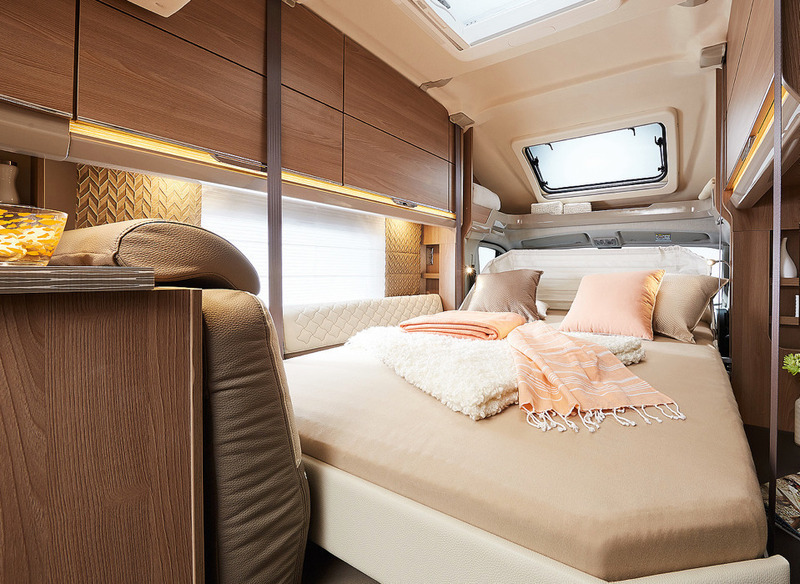 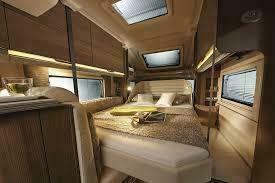 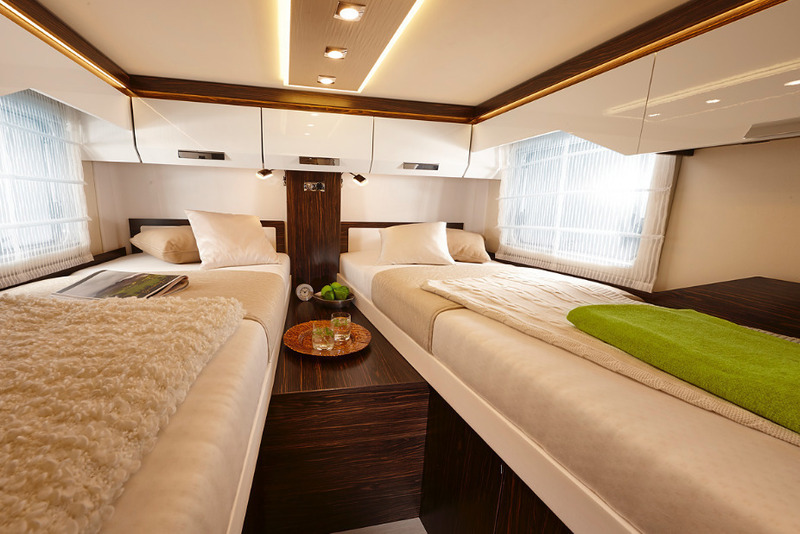 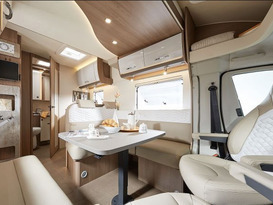 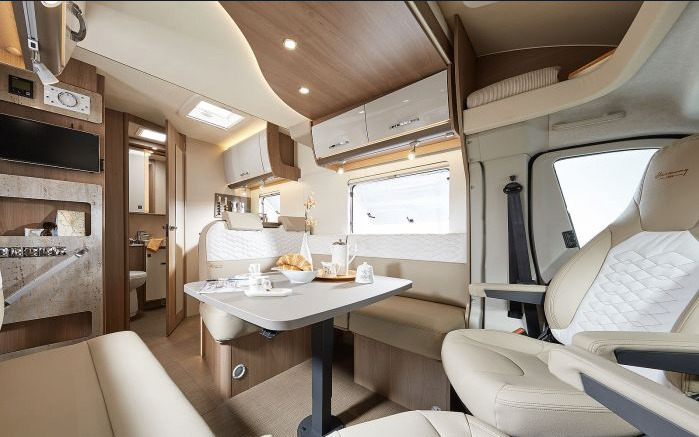 Brand New very high specification motorhome, German quality. 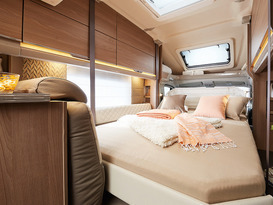 Sleeps four comfortably, two fixed singles above garage, then the double electric drop down bed from the roof.....fantastic. 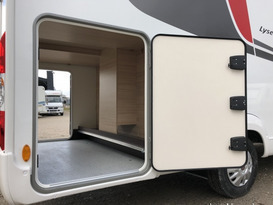 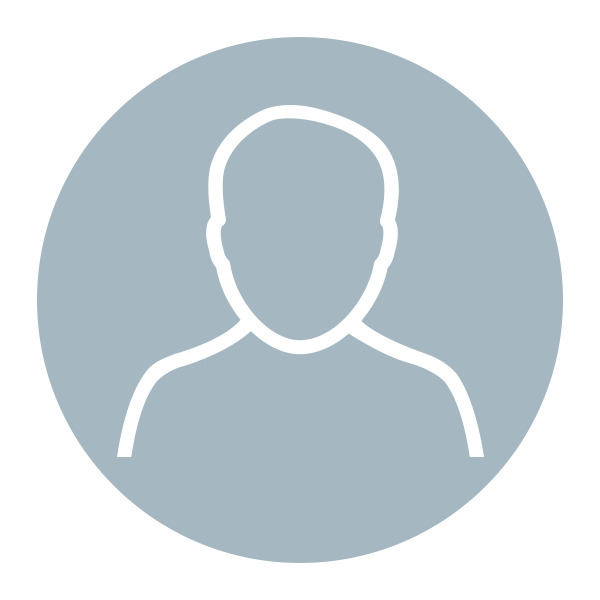 Garage stores bikes (road and MTB) and outdoor furniture out of harms way.